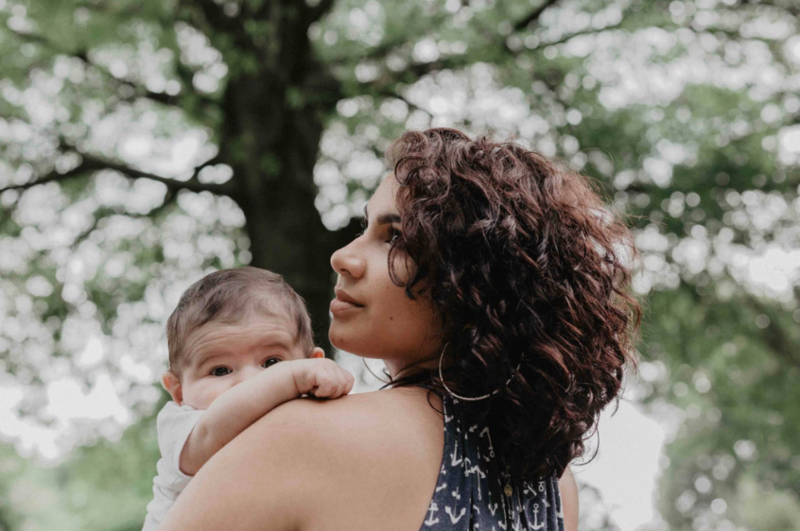 Before you have a baby, sleep training might seem like a far-off nebulous concept – something your sister-in-law or cousin told you about once in passing. Now that you have a baby and are encountering the reality that your infant or toddler might need some help figuring out how to sleep independently, the concept of sleep training is taking up more mental real estate. Once you’ve had time to familiarize yourself with the basic tenets of the sleep training program you’re going to follow, the first (and most important) thing you’ll want to do is set goals. When I have a one-on-one consultation with a client, the very first thing I discuss with them is what their biggest issues are with their child’s sleep. I then ask them, “If I could wave a magic wand and change everything tomorrow, what would your child be doing differently?” I note their responses and also help them to realize what their child is truly capable of. Any child 16 weeks of age or older is capable of sleeping 11-12 hours through the night (with or without feedings, depending on their pediatrician’s recommendation), and is able to fall asleep wholly unassisted for their naps and bedtime (this means no swaddles, no Doc a Tots, no pacis – with doctor’s approval, and no rocking) – just flat on their back with their eyes open. Babies and toddlers are also able to have a consistent daily nap schedule. Writing these goals down and being very familiar with them can help you stay strong when sleep training is tough – knowing your goals helps to remind you what you and your child are working towards. Once you have your goals in mind, being consistent and working towards them every day is what will determine whether or not you are successful in sleep training your child. Sleep training is kind of like being a soccer goalie – life will constantly kick balls at you – illness, teething, travel, siblings, but your job is to make sure that no matter what life throws at you, you remain consistent in working towards your goals. You get off track because your child is up one night with a cold? You go right back to following sleep training guidelines for naps the next day. You realize that your child who was consistently falling asleep easily for naps starts to protest? You do not start to assist them in falling asleep again. Instead, you try to work out what might be causing the issues without going back to helping baby fall asleep again (falling asleep with assistance is the single thing that unravels sleep training, and puts you and your child right back where you started). Making goals, keeping them in mind, and consistently working towards them will go a very long way to ensuring your child gets all the sleep they need throughout their infancy and childhood. For some extra help, I’ve created a goal setting and intentions list document to help you kickstart your sleep training efforts! 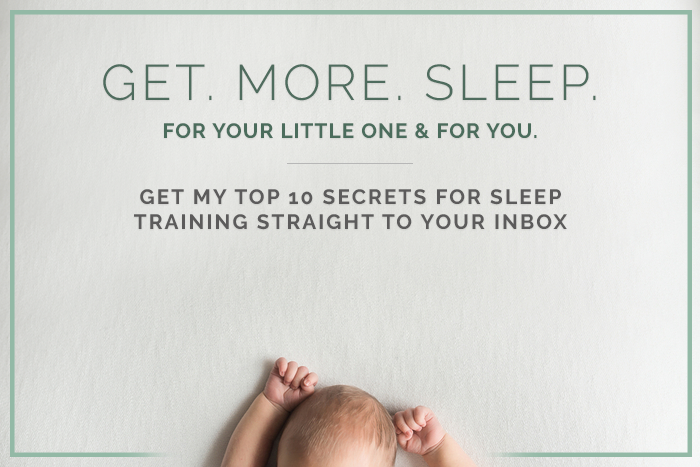 If you’d like to learn more about how to help your kiddo get all of the sleep their body needs to grow up healthy and happy – get my newsletter!